Redondo Beach Historic Library is perfect for wedding receptions. 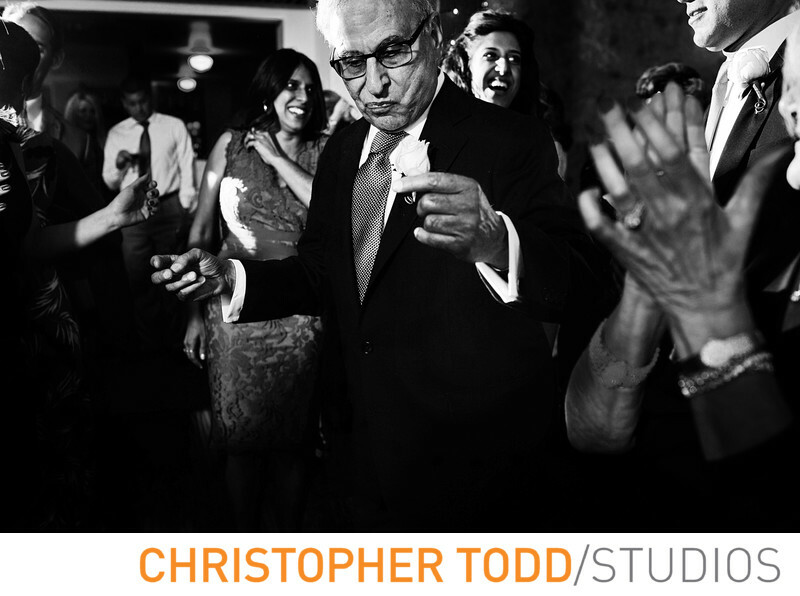 I love this candid photo of the father of the groom dancing. He is perfectly captured. 1/50; f/3.5; ISO 500; 35.0 mm.